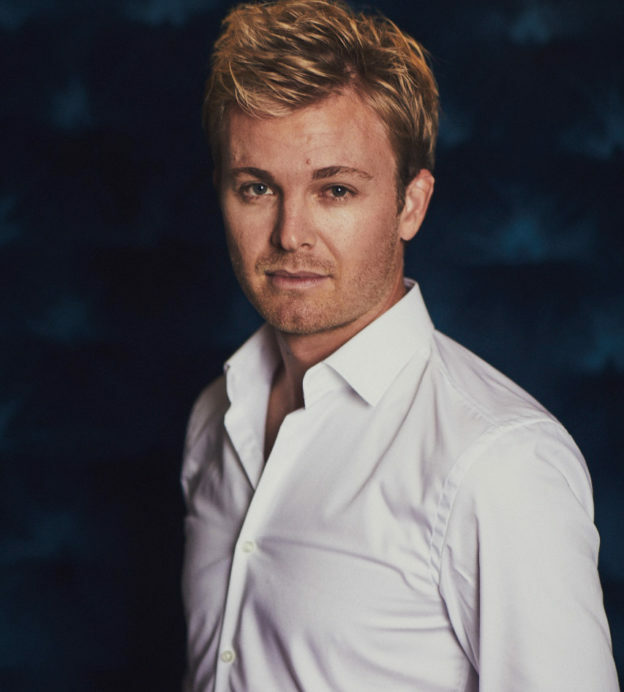 Champions rarely come as humble as Nico Rosberg. Formula One World Champion, multi-linguist and now successful businessman and podcaster, if anything the former racing driver has sped up since he left the track. 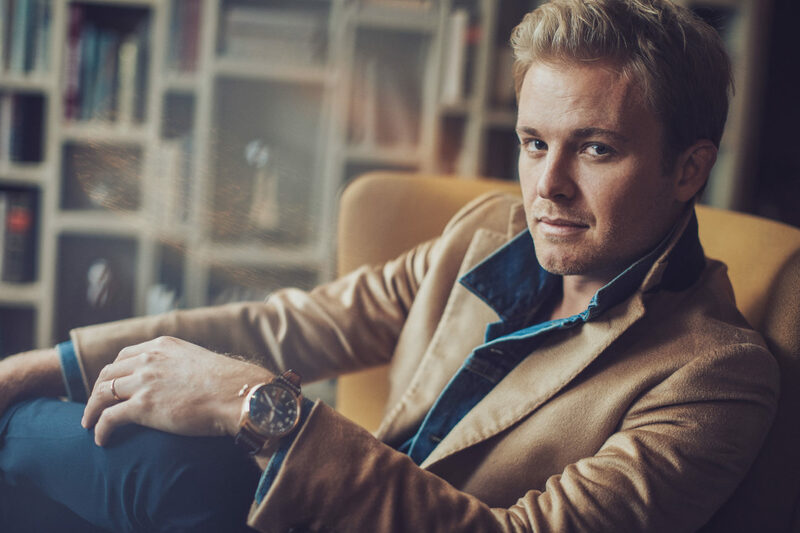 Earlier this year, Rosberg became a shareholder in Formula E. Gentleman’s Journal sat down with the newest ambassador of the newest motorsport to discuss the future of racing, his novel approach to podcasting and how to live a balanced life. Rosberg’s name holds some serious clout in motoring circles. So, when the racer threw his turbocharged weight behind this new motorsport, people began to listen. As the electric cars are zero emissions, the racer explains, the races can take place on the streets of cities rather than on out-of-town tracks. 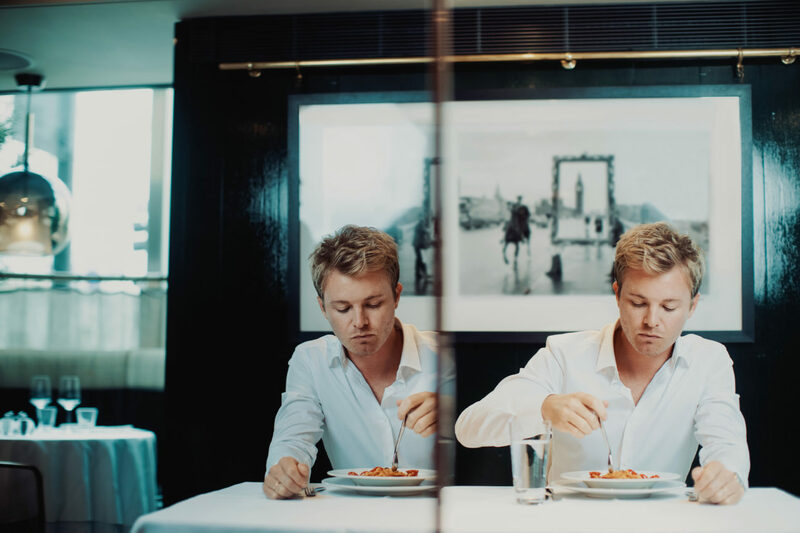 He may be a champion on the track, and championing electric racing, but Rosberg’s own, off-the-track electric tastes are a little tamer than the 250 horsepower Formula E machines. “I’m getting a Renault Twizzy for home. And, if you check out my YouTube channel, you can see that I already have an electric racing bike called an Energica, which is pretty awesome. 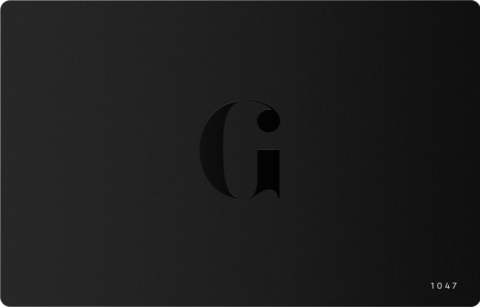 They’re a leading electric bike manufacturer in Italy. The World Champion has also recently ventured into podcasting with his show ‘Beyond Victory’. 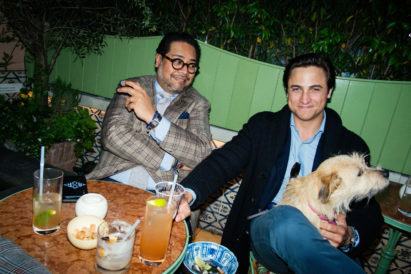 His latest was with Bernie Ecclestone, with the founder of Formula E, Alejandro Agag, a former interviewee and Felipe Massa coming up. 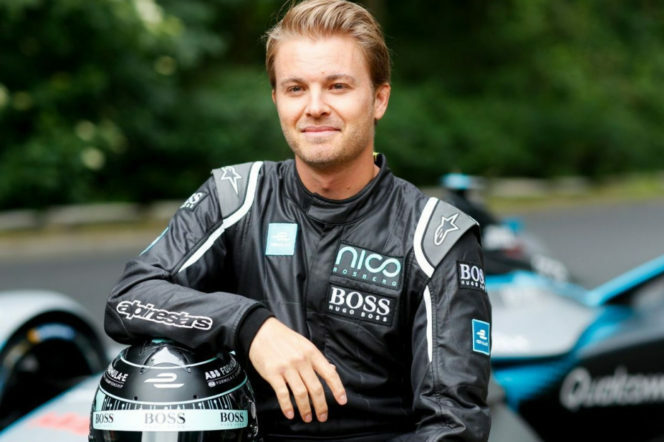 “I want to go outside the world of racing, though,” reveals Rosberg. 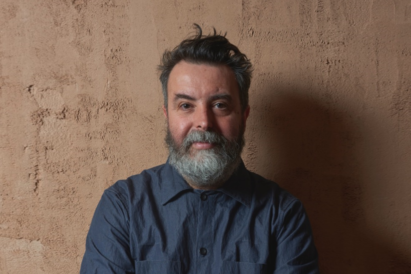 “I’ve recorded a podcast with a best-selling author on human performance, because I also want to discover what makes us successful, what makes us happy. So if Rosberg’s on the trail of human happiness, what has he found so far? 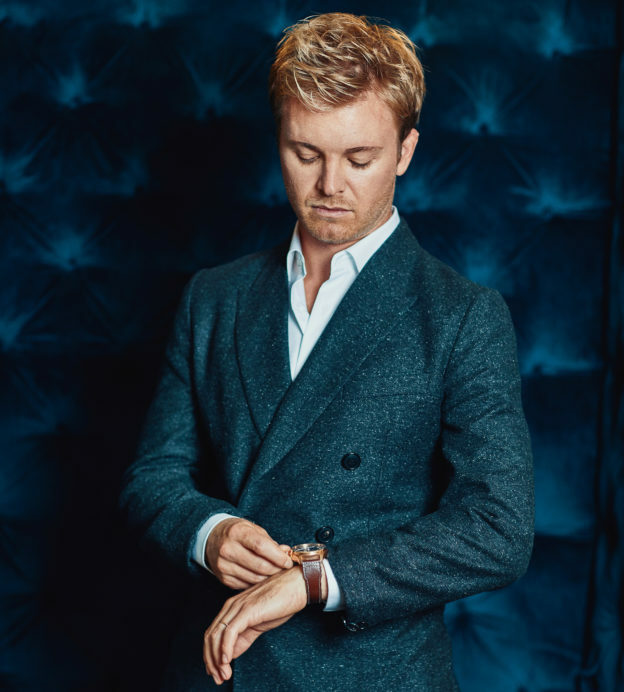 Freedom, too, is another key Rosberg has identified, and the racer admits that he feels considerably happier now the Formula 1-implemented constraints on everything from travel to his hobbies have been lifted. 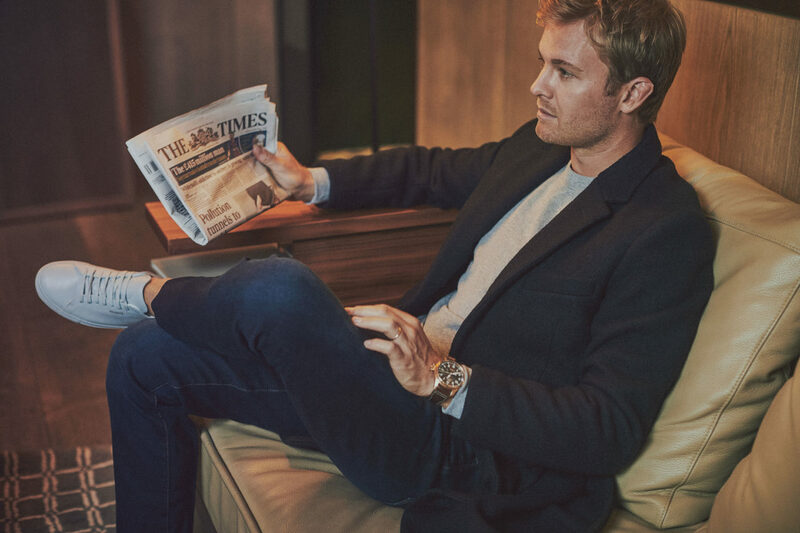 “I have a Tesco Express in London..."
But home will always be Monaco, says Rosberg — who grew up in the principality. “My school was actually right by the Formula 1 paddock,” he laughs. 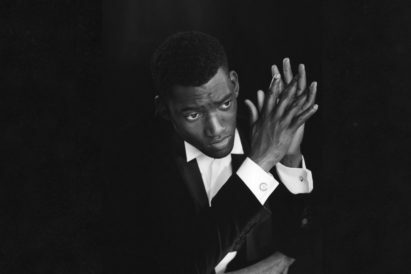 “And I just love it there, because the quality of life is second-to-none, which is a real privilege. The whole of the South of France is just so safe, really. I don’t think there’s many places in the world that you never need to worry about safety. “But Ibiza is the place to go in the summer. I’ve been going there all my life, too, and it’s just got everything you ever need. Great restaurants, great boating, calm relaxing times, parties. We have a house there and a little boat in the harbour.